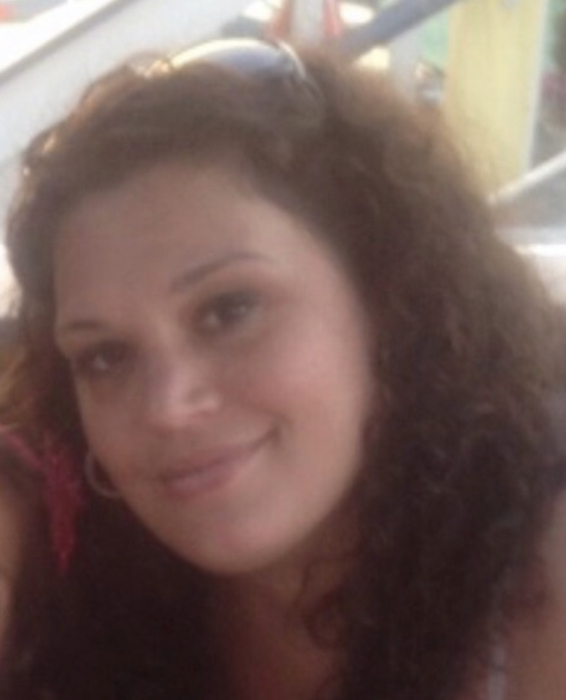 Kristin A. Corrao, age 36 of Taunton, passed away on November 28, 2018 at Sturdy Memorial Hospital. Kristin was born in Taunton, a beloved daughter of Gail (Costa) Corrao and the late Kenneth Corrao, Sr.
She enjoyed, vacations, going to the beach and cherished time spent with her family. Besides her beloved mother Gail, she is survived by her loving children, Dominic Corrao, Ava and Brianna Silva. She was the sister of Jill Corrao and her fiancé Kandace of Wareham, Kenneth Corrao, Jr and wife Jillian ,Matthew M. Corrao and his fiancé Stacey. Visiting hours will be held on Monday, December 3, 2018 from 4 to 7pm in the Chapel of the Silva Funeral Home 80 Broadway (at Saint Mary’s Square) Taunton. In lieu of flowers, memorial gifts made to a charity of one’s choice in Kristin’s memory, would be deeply appreciated.